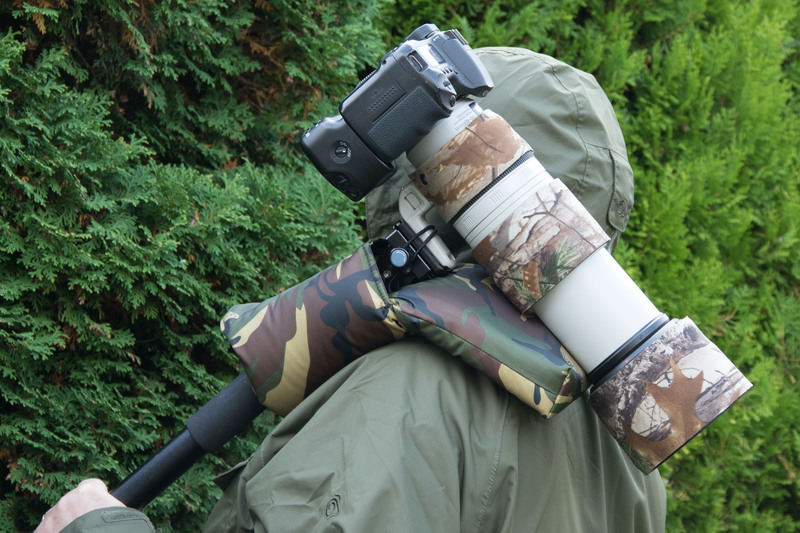 SHOULDER PAD, for Monopod with a Fixed or Tilt Plate Mount. 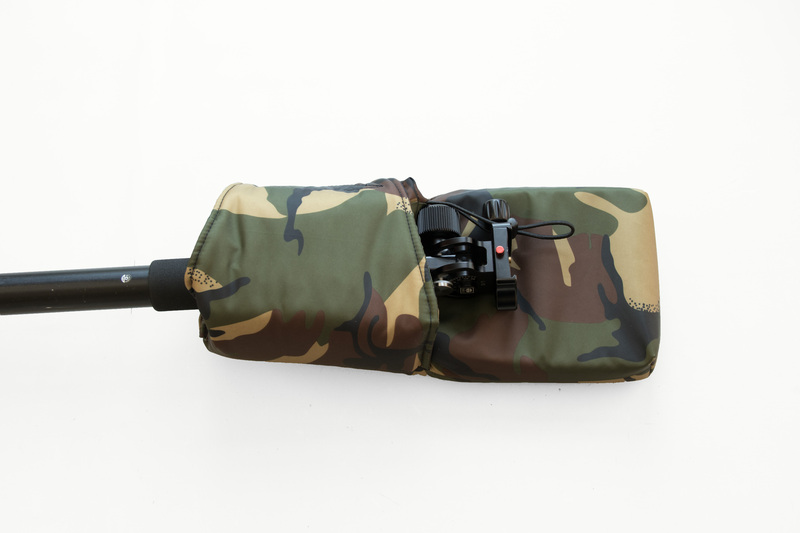 Material Waterproof 4oz Nylon: DPM Camo, Olive Green or Black. Gitzo, Goittos, Manfrotto & Benro ETC Quick release plates, fixed or tilt with a max height of 3.5 inches or 8.89 cm approx will all work with this type of Shoulder pad on a monopod. Material used 1.5 inches firm density foam, covered with Waterproof Nylon and is also lined. The size of the main foam pad is approximately 10” x 6”x 1.5” or 25 x 16 x 4 cm, the tongue pad size is approximately 7” x 6” or 17.5 x 15 cm the foam pad is all one piece.